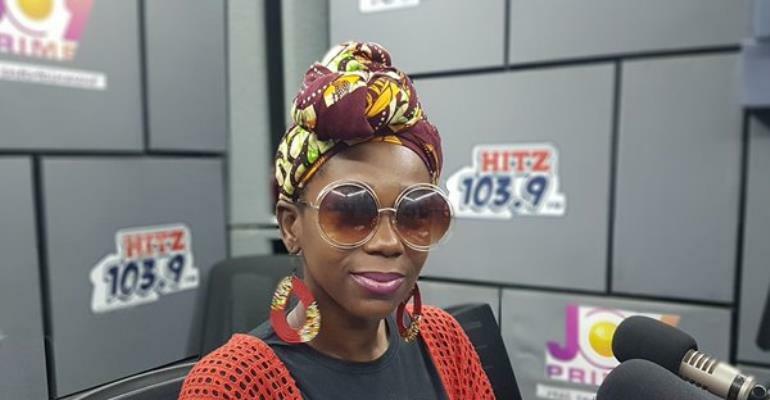 Stakeholders’ calls to government about the movie industry is not because they need money, but because it is a good terrain to sell their movies, said actress Actress Ama K. Abebrese in an interview on Hitz FM Monday. She revealed the challenge many filmmakers are facing is because of distribution. According to her, many people are willing to see the content provided by local filmmakers, however many film premieres don’t travel outside Accra because of the country’s lack of cinemas. The actress explained that many filmmakers, if they want to show their movies outside Accra, would have to rent venues which are sometimes expensive. She stated it is unfair when a lot of the of premieres are done in the nation’s capital leaving out people in the other parts. She continued: “Just give us the basics and I feel the cinemas in each region are important,” Ama K. Abebrese said on Daybreak Hitz on Hitz FM Monday. Ama K. Abebrese stated many stakeholders are producing great films but do not get the chance to showcase them in different parts of the country. “You have to work hard to get them on the streaming sites or film festivals,” she said. She revealed her new movie, “The Burial of Kojo” did not have a huge budget but the team worked hard to get it on many film festivals including a world premiere at the AMC Empire Theatre in Times Square, New York City, as part of the Urban World Film Festival. The actress stated, the exhibitions have helped the team not only sell the movie but make something in return. The movie will air on Netflix on March 31. The revenue that goes into producing films is not only for the actor but the drivers who take them to sets, the extras, the hotels, the restaurants and many others. “They are all part of the food chain,” she explained. The actress said if the film industry is given the terrain for even international films to come to the country to shoot, they will be investing money into the country which in turn will help the sector grow. Ama K. Abebrese stated many other industry players are working hard to produce their content with the little space they can get without the government’s help. The actress told Andy Dosty she knows the government has a lot to worry about regarding other sectors of the economy but entertainment is a big part of the country that needs to be tended to. Ama K. Abebrese added the country can cash on some award schemes and film festivals like Egypt has done with the Luxor African Film Festival. She ended by stating that the arts industry will suffer if it is not taken seriously.